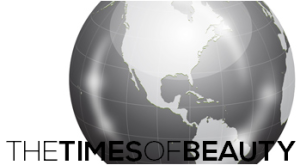 The Times of Beauty - www.timesofbeauty.com - Miss World 2018 - Miss Universe 2018: Miss World 2011: First departures! The 122 contestants for Miss World 2011 are leaving their countries to gather in London. The pageant officially starts tomorrow, October 19. Follow this album where all pictures will be uploaded as they become available. Miss Mundo Brasil 2011, Juceila Bueno, visited Italy and Turkey before arriving to London. 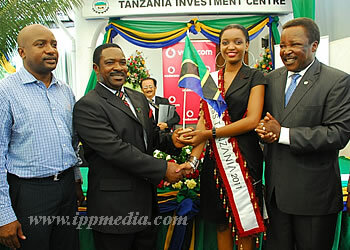 Miss Tanzania 2011, Salha Israel Kifai, meets with her country's president before leaving to London. Miss Mundo de Puerto Rico 2011, Amanda Victoria Vilanova Pérez, leaves San Juan to attend the Miss World finals in London. Miss Indonesia 2011, Astrid Ellena Indriana Yunadi, poses for photographers before leaving to London. Miss Thailand World 2011, Pacharida "Julie" Rodkongka, carries her flag in Bangkok Airport before leaving for Miss World 2011. Mianette Broekman, Miss World New Zealand 2011, moments before leaving New Zealand. Nicole Elizabeth Huber Vera, Miss Mundo Paraguay 2011, grins before leaving Asunción for Miss World 2011. Gillain Alicia Berry, Miss Aruba 2010, leaves Oranjestad for Miss World 2011.